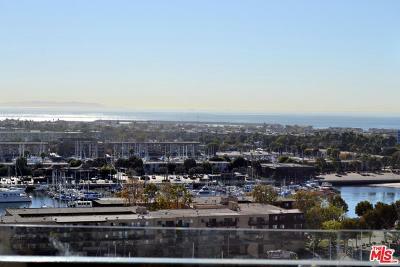 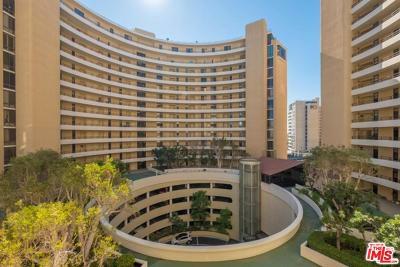 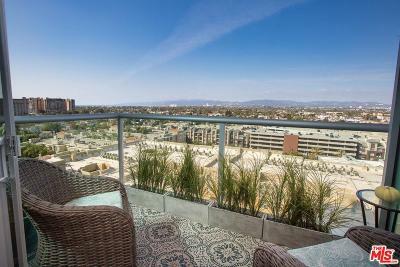 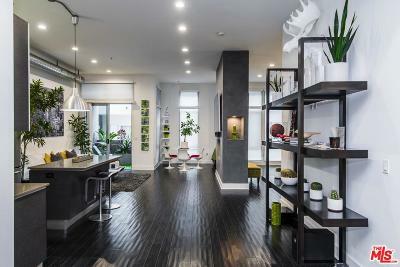 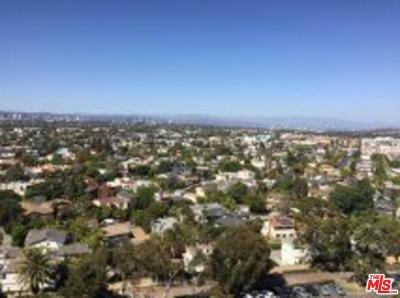 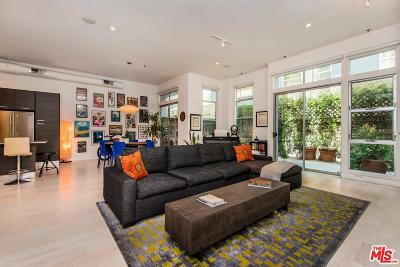 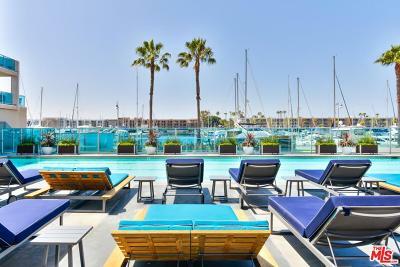 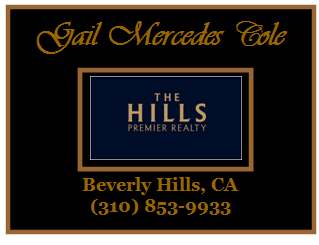 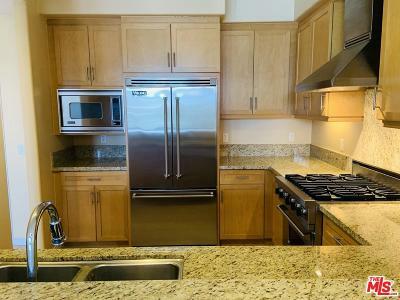 Marina Del Rey, CA 90292 homes, condominiums, townhouses and lofts for rent. 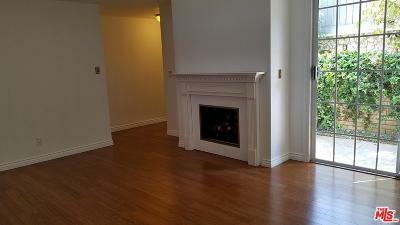 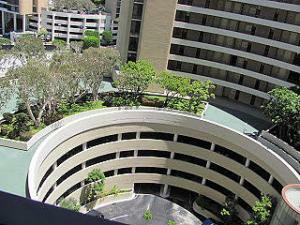 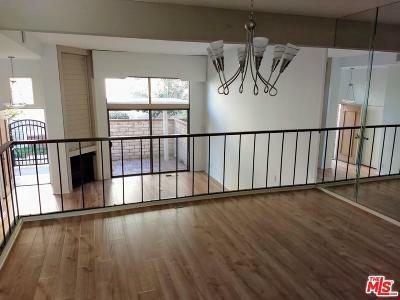 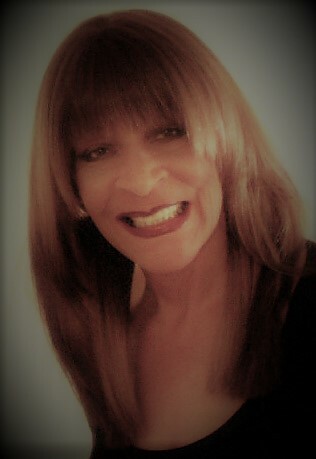 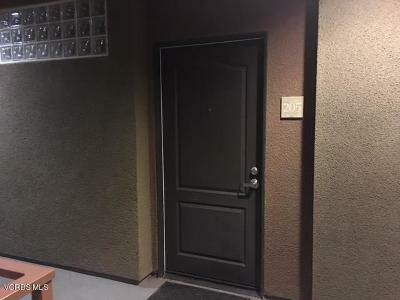 Rent a single family home or condominium. 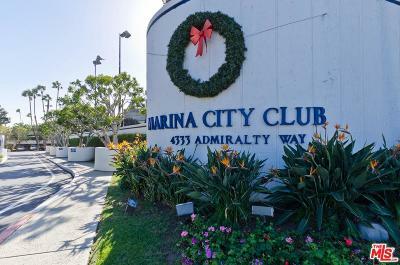 Marina Del Rey west Los Angeles seaside city. 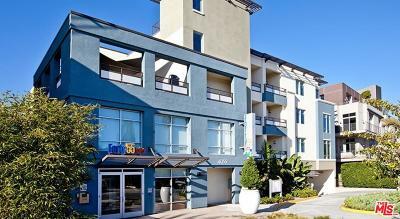 Adjacent to Venice, CA and Playa Vista. 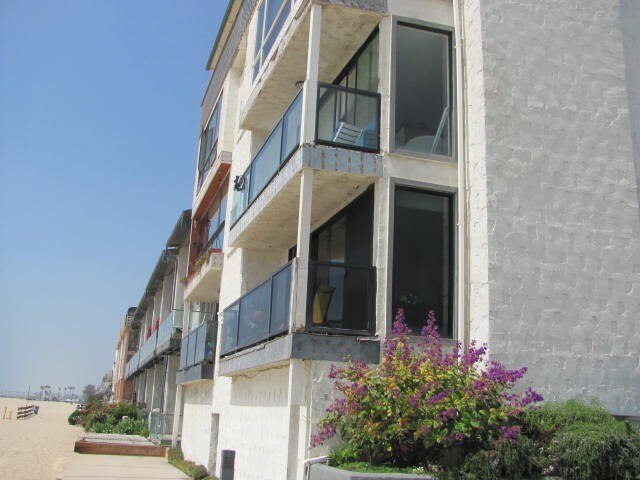 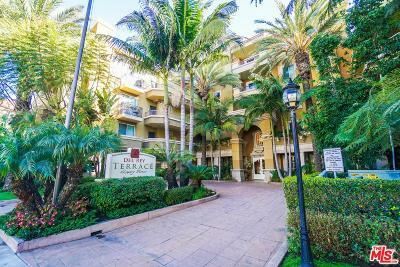 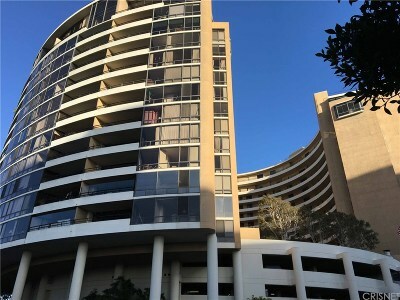 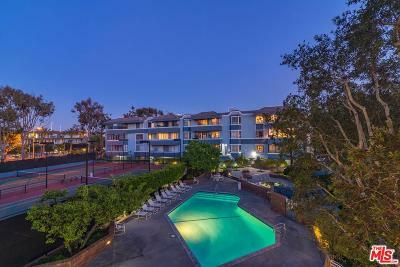 Marina Del Rey Homes Condos for Rent. 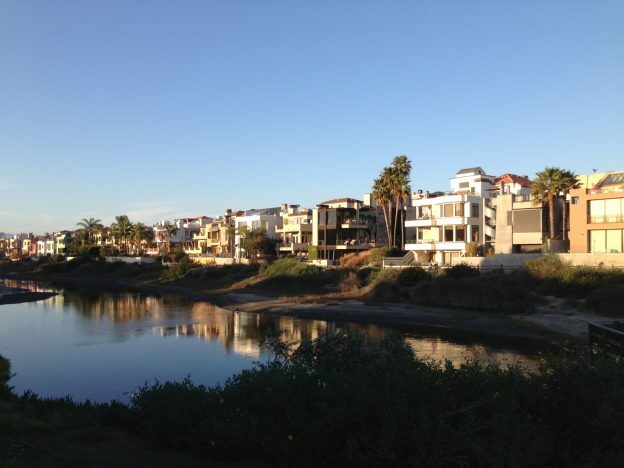 A sister Silicon Beach seaside city.